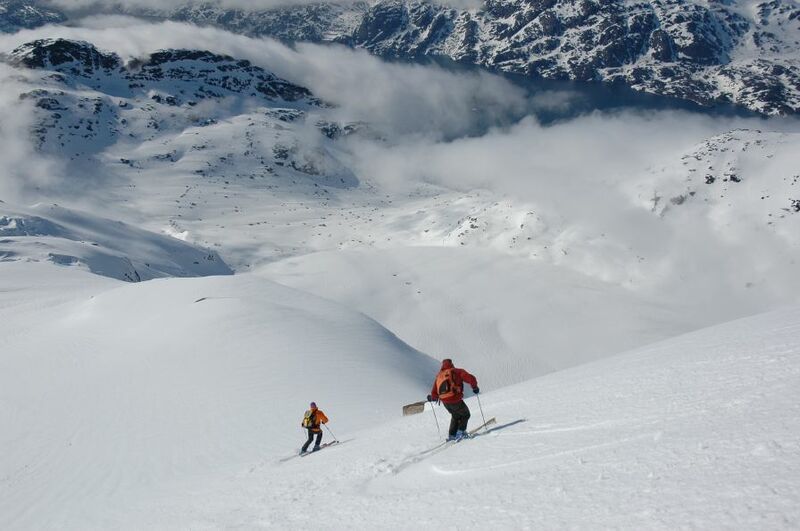 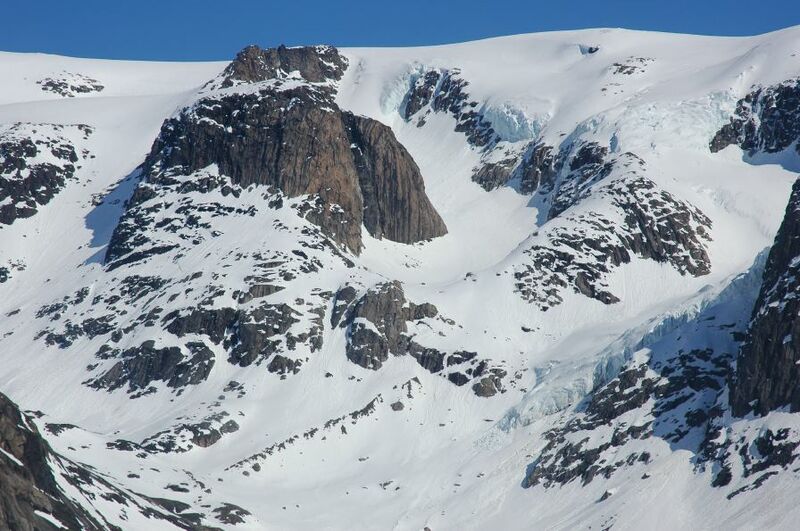 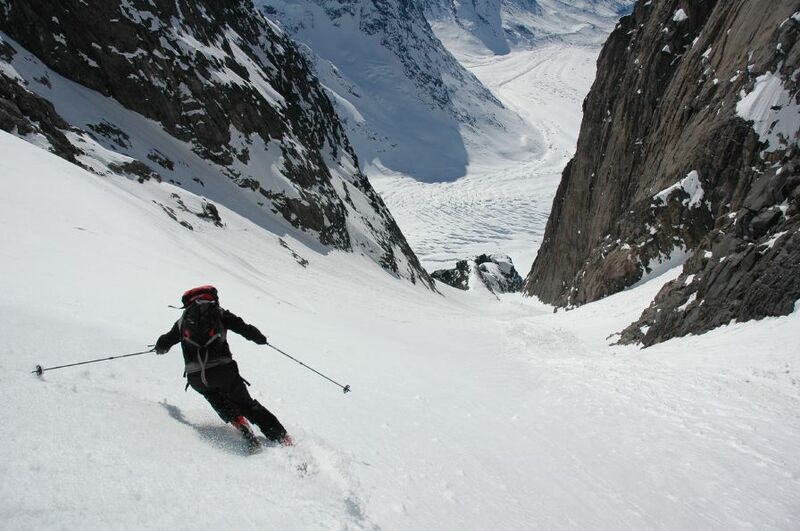 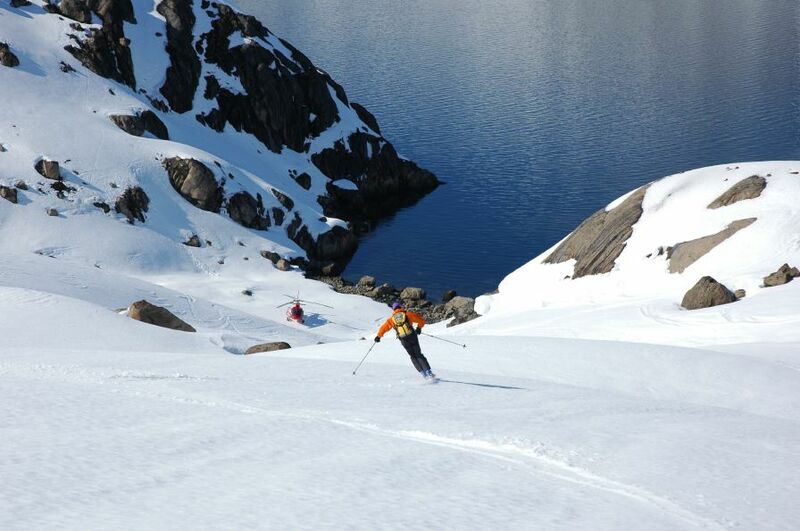 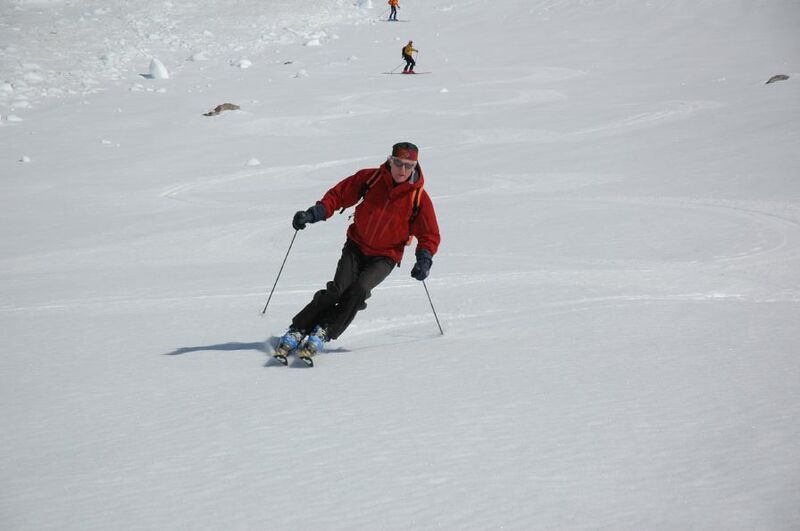 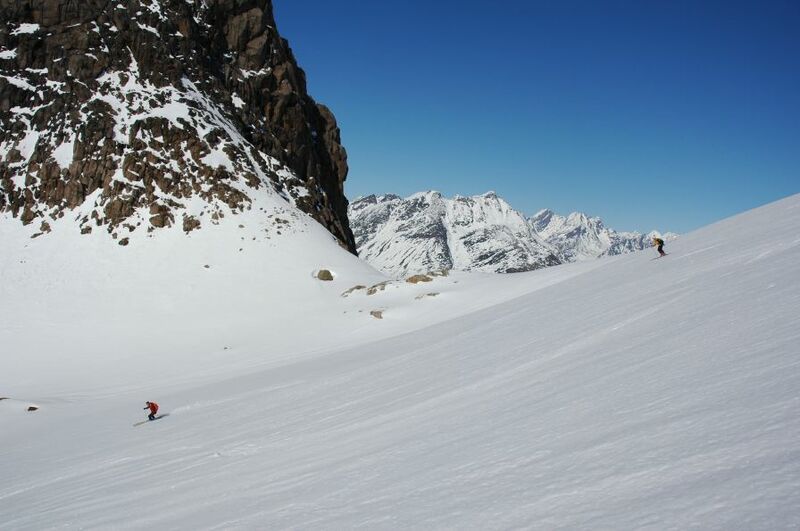 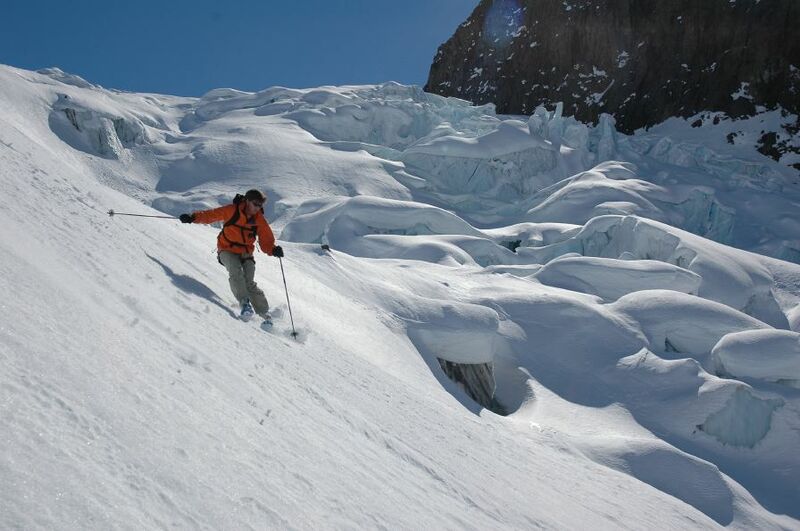 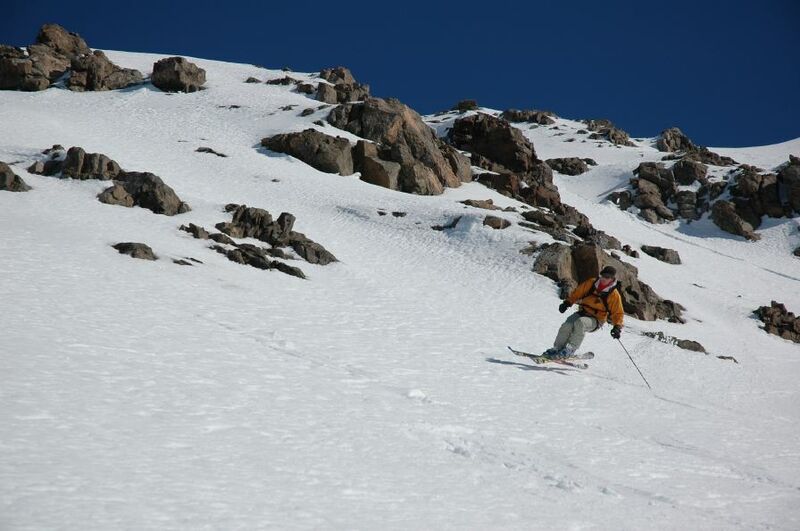 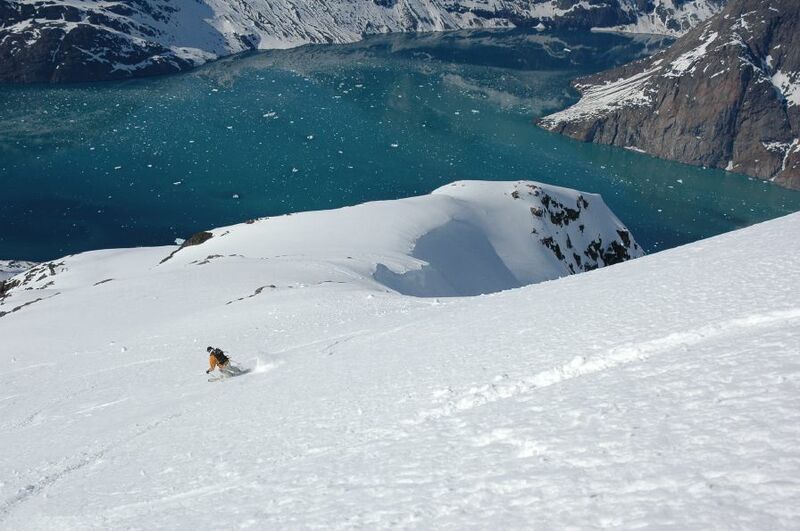 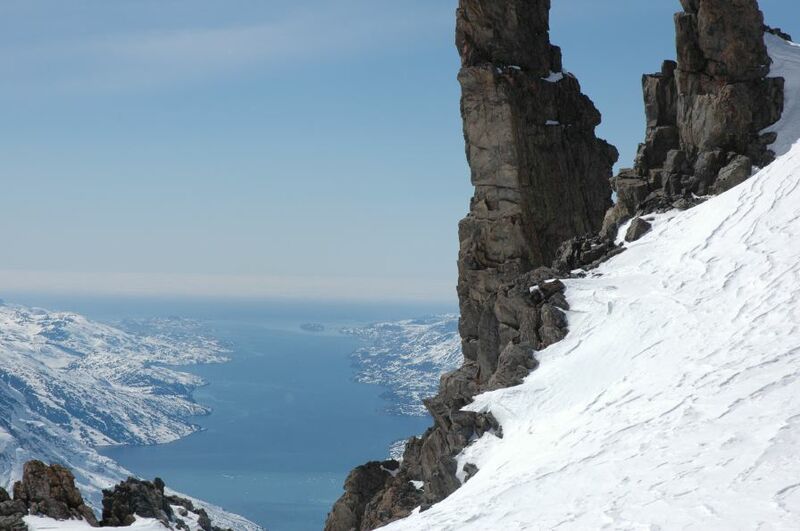 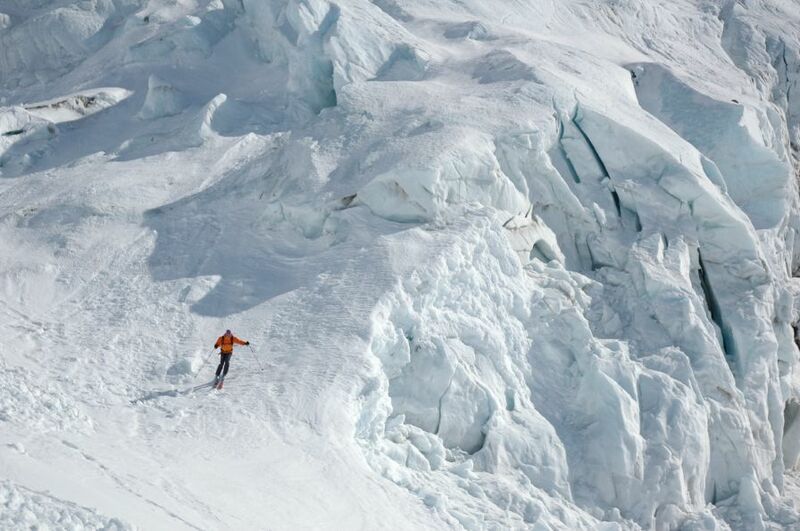 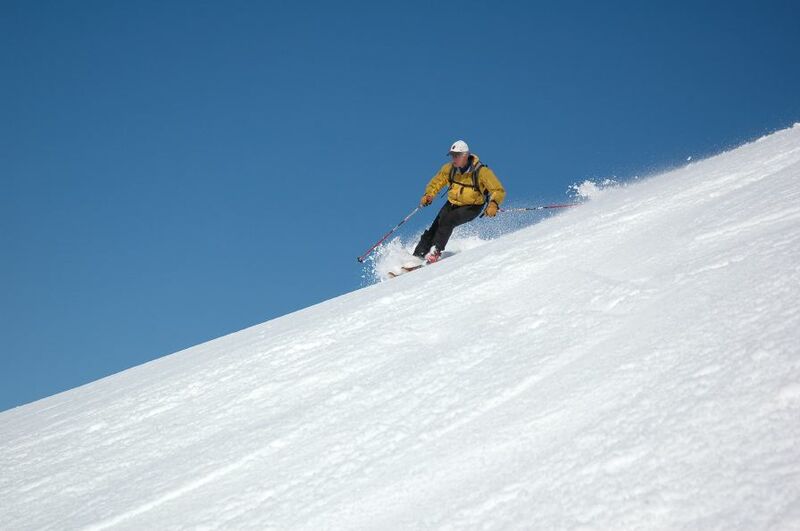 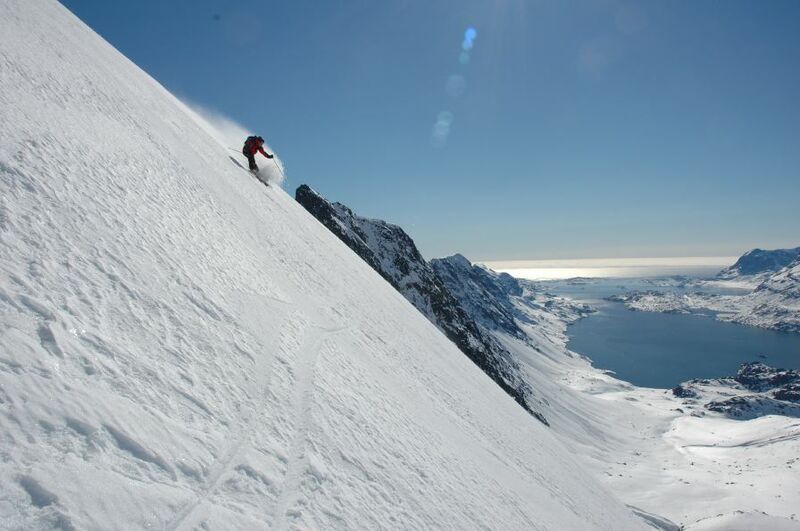 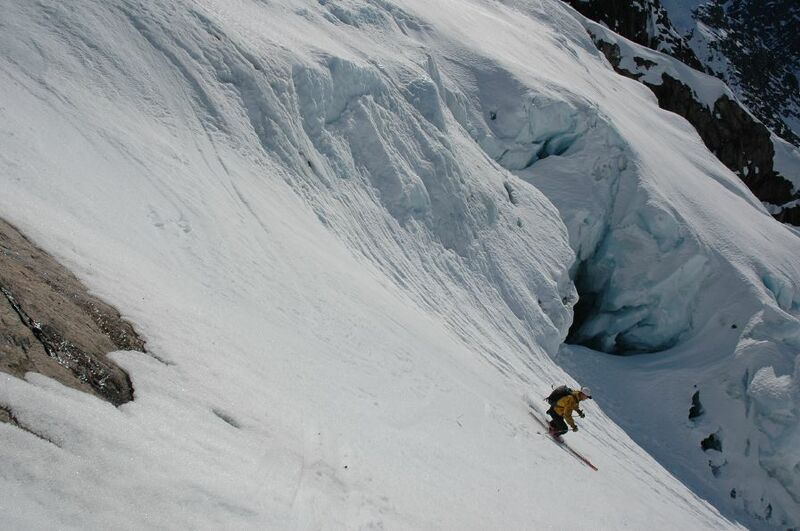 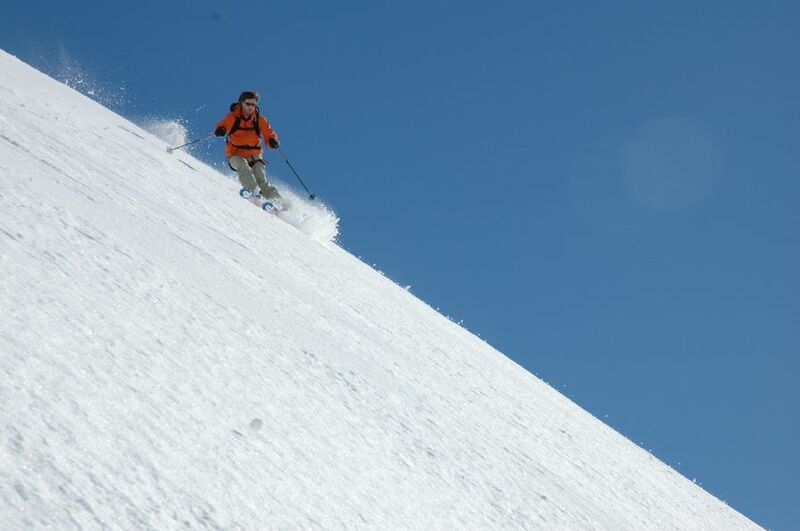 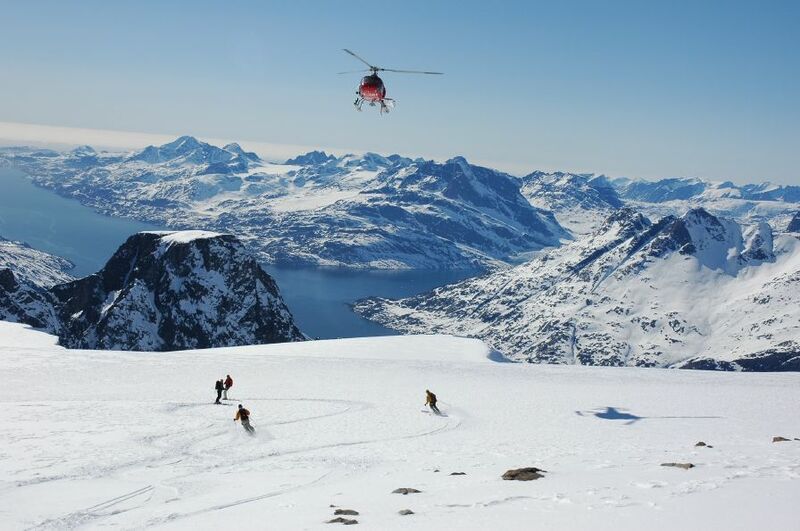 Greenland Heliskiing- Dropping into another classic Greenlandic descent. 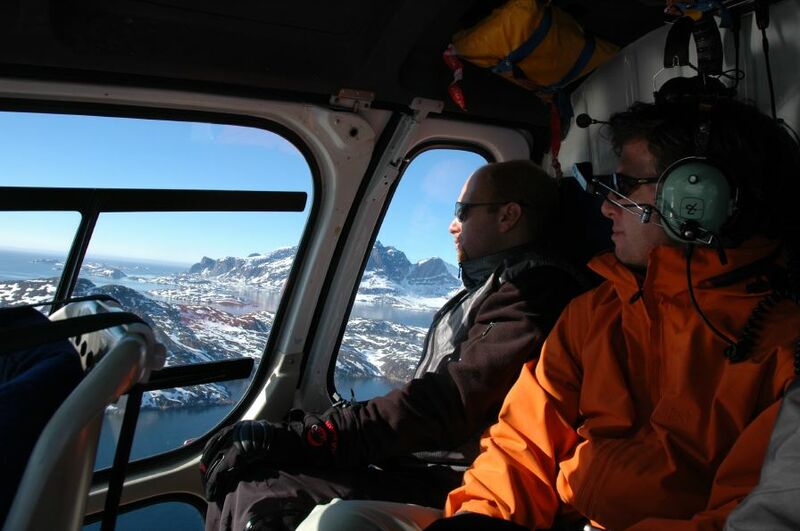 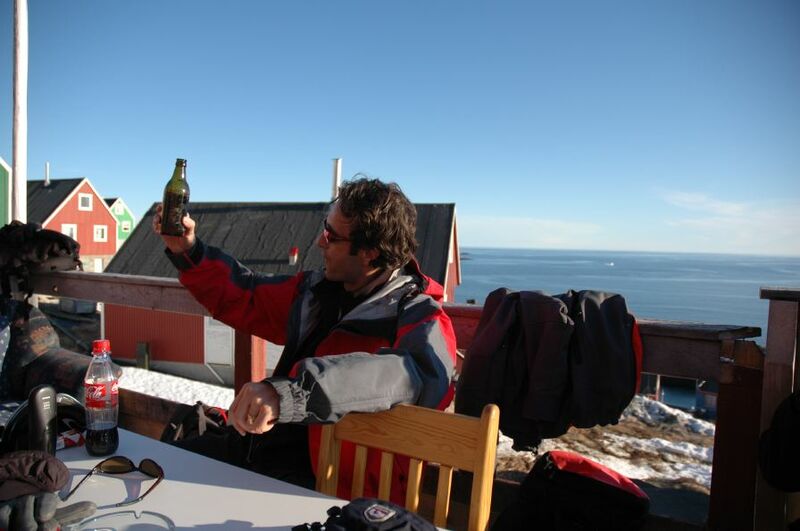 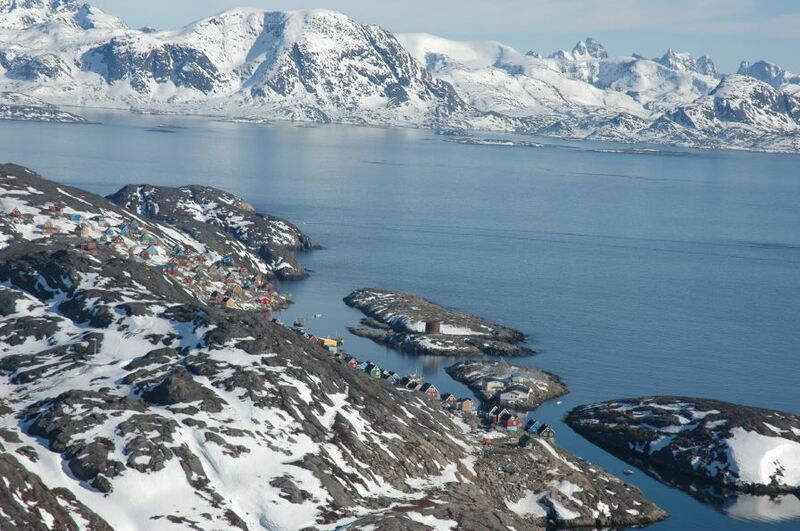 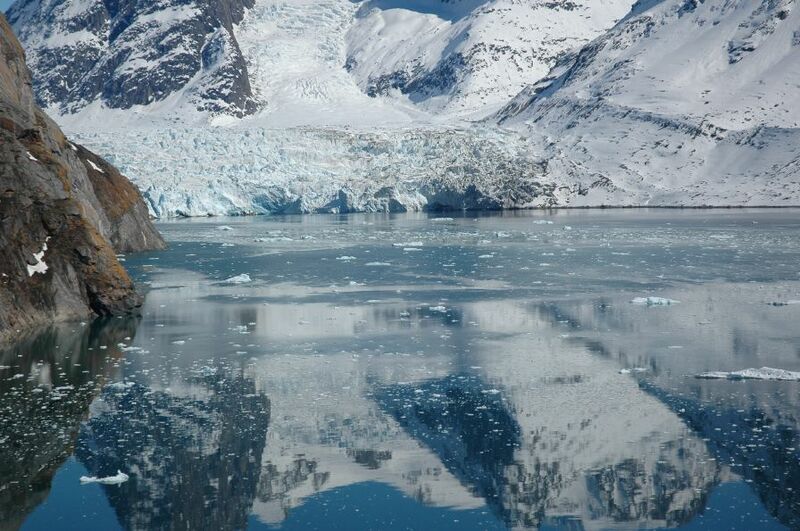 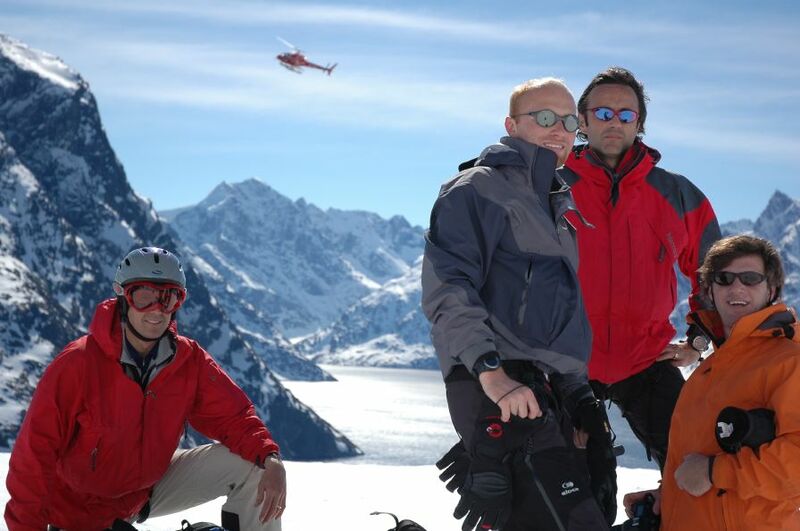 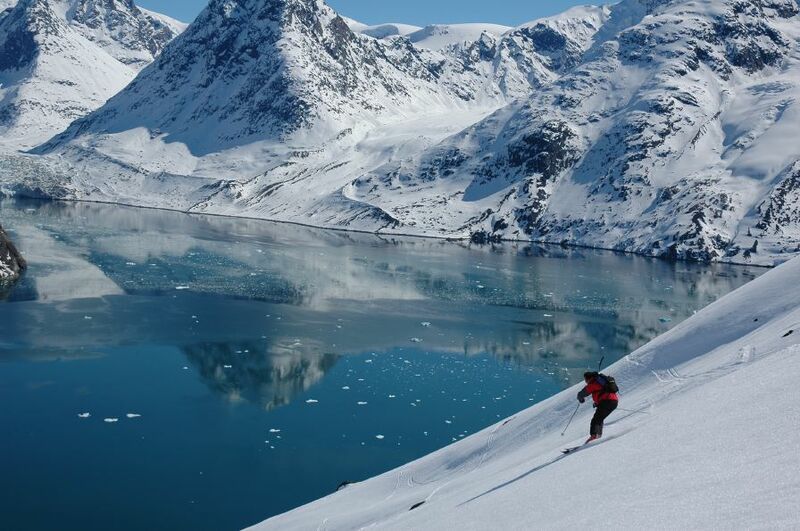 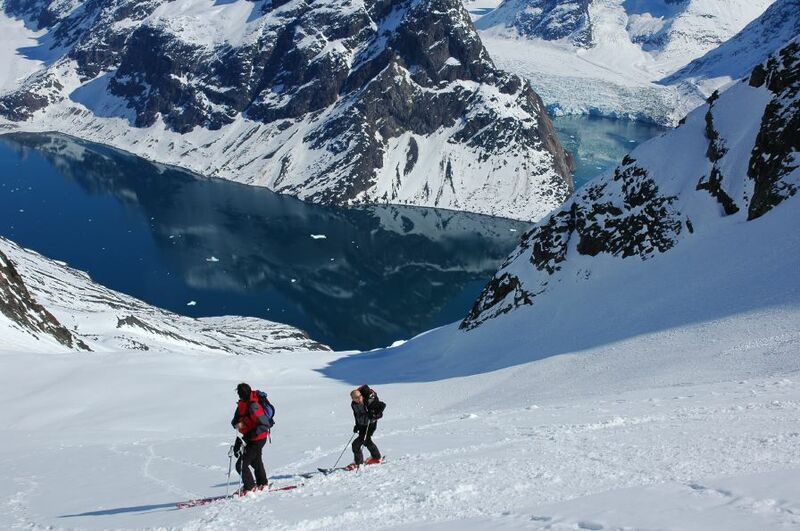 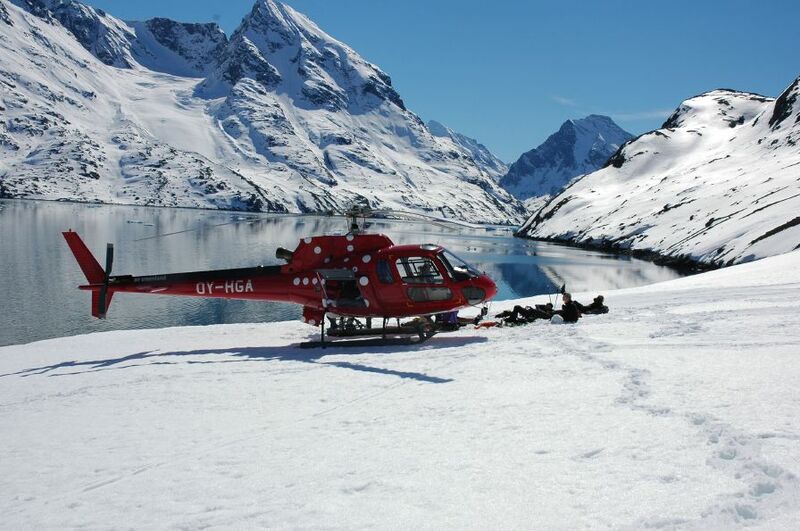 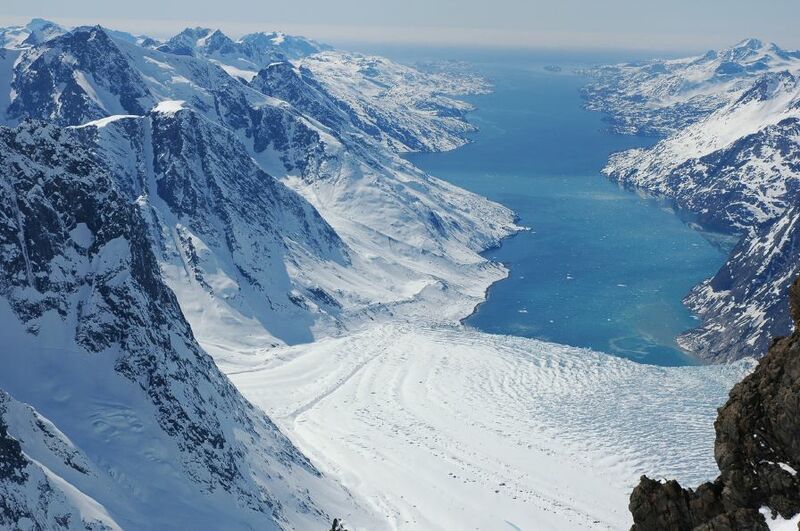 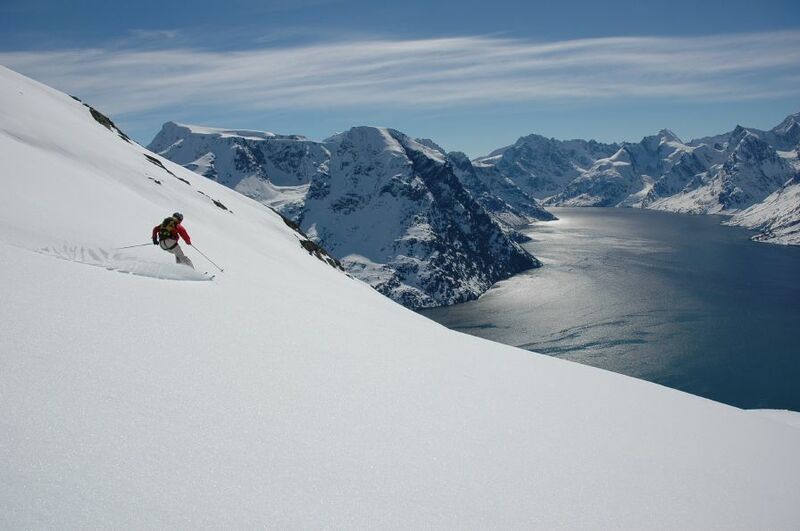 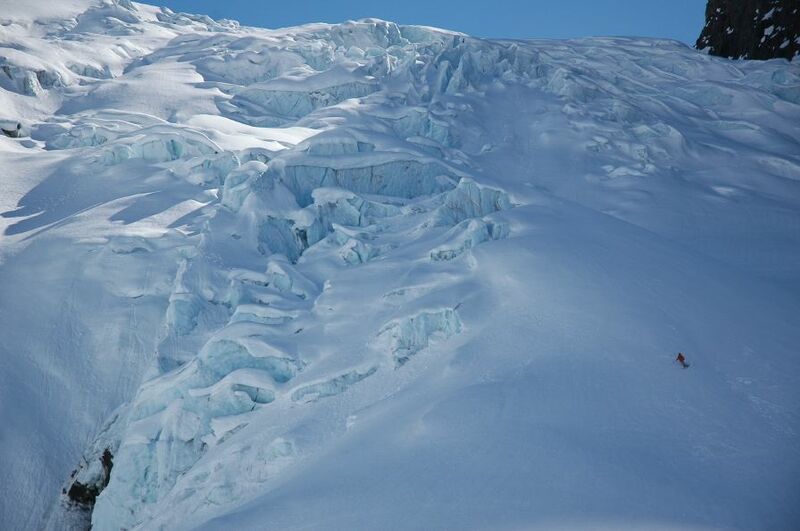 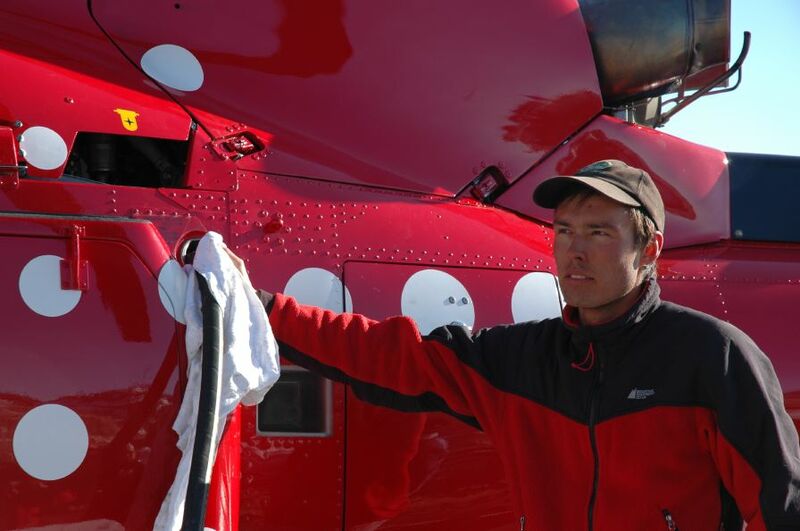 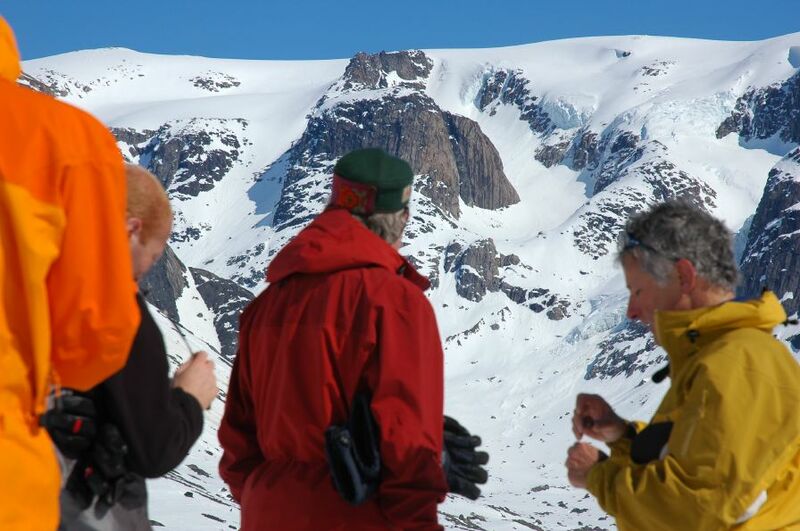 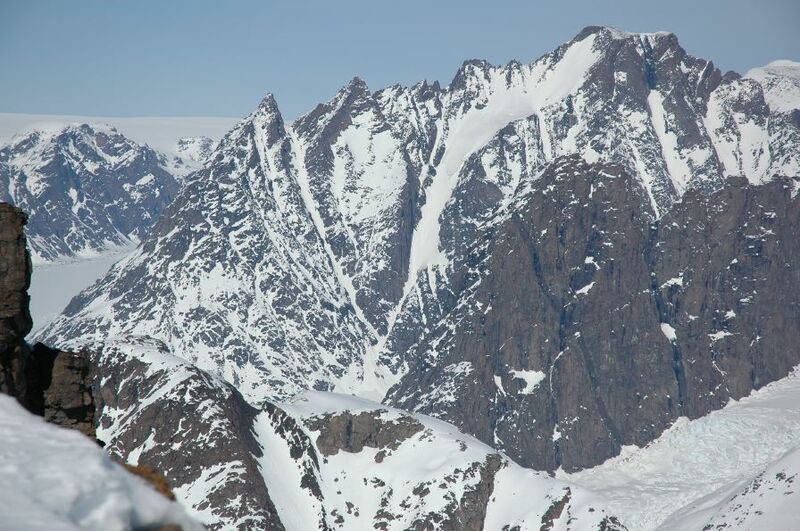 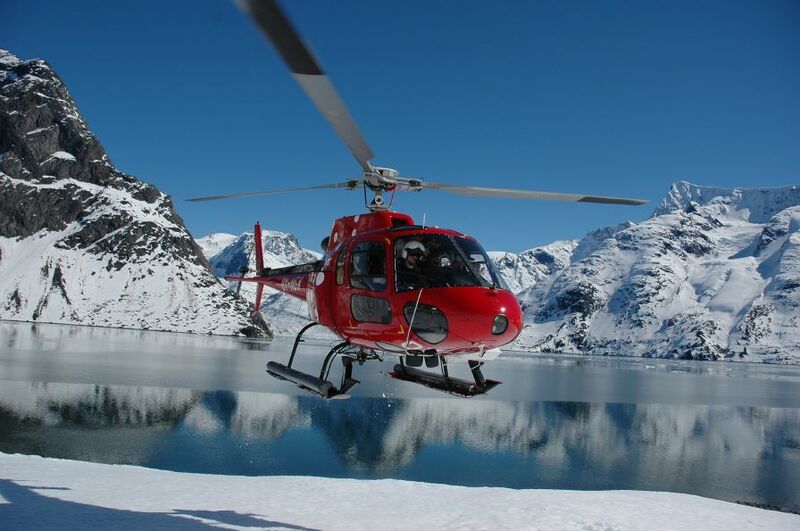 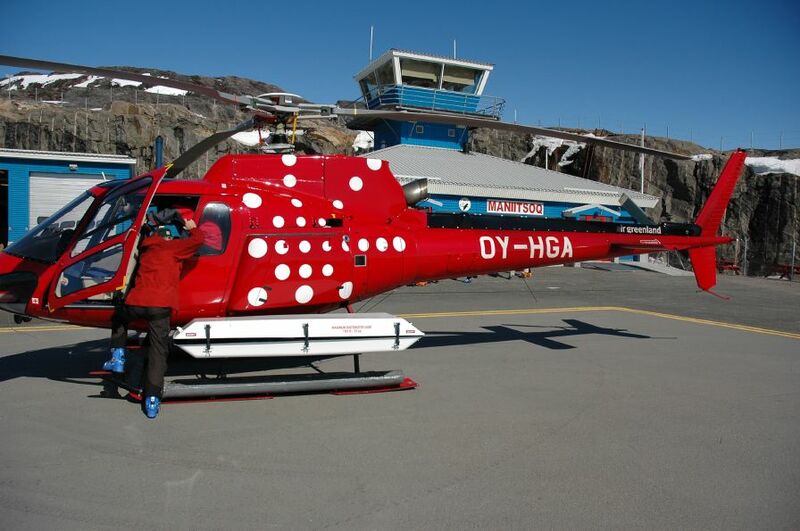 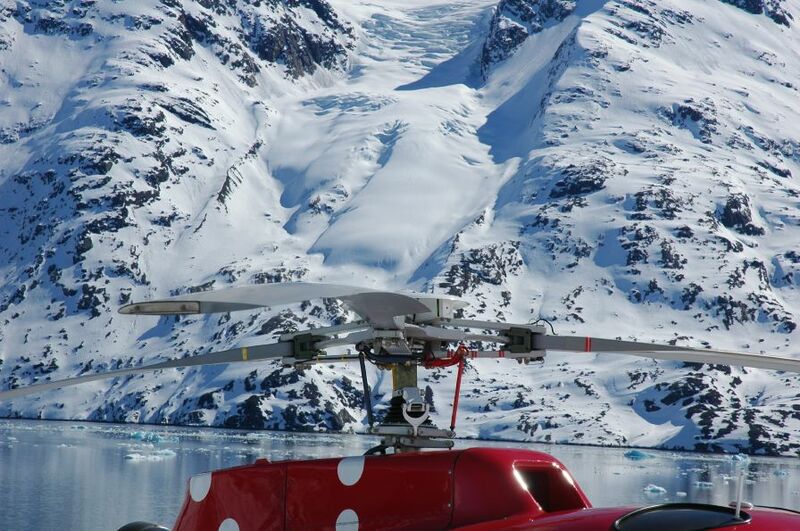 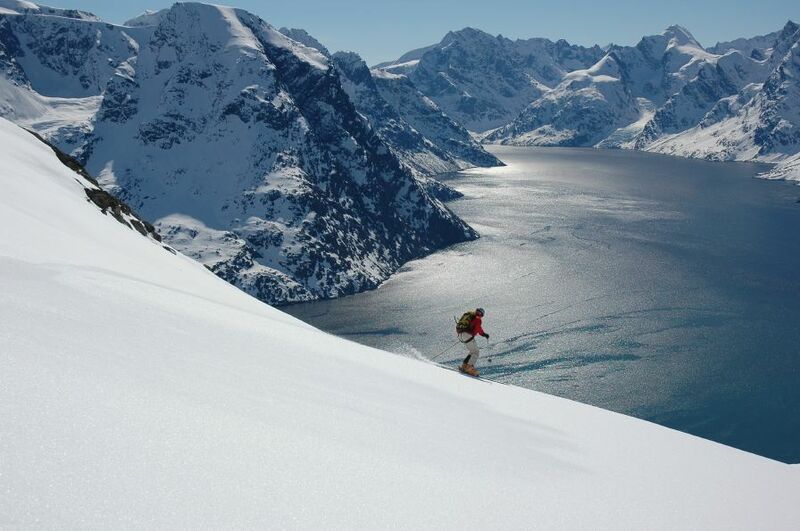 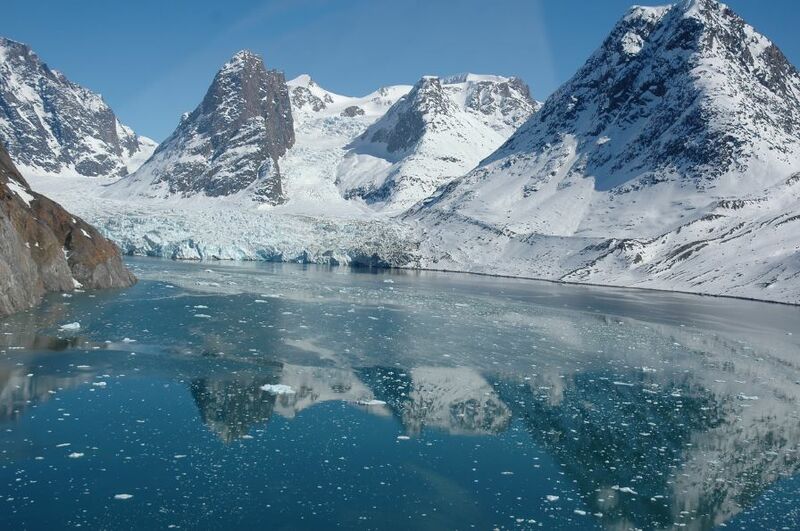 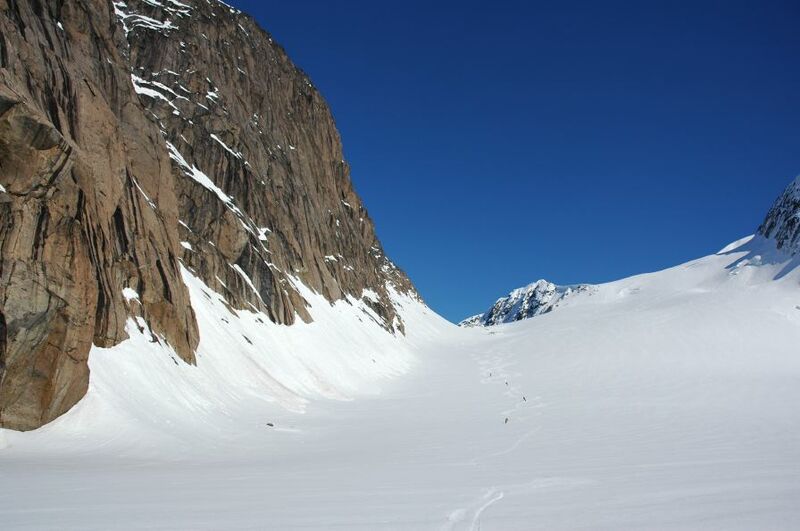 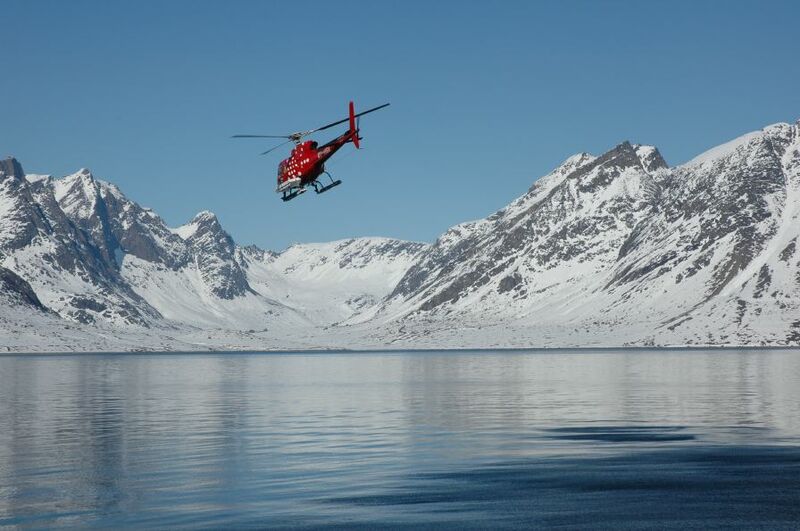 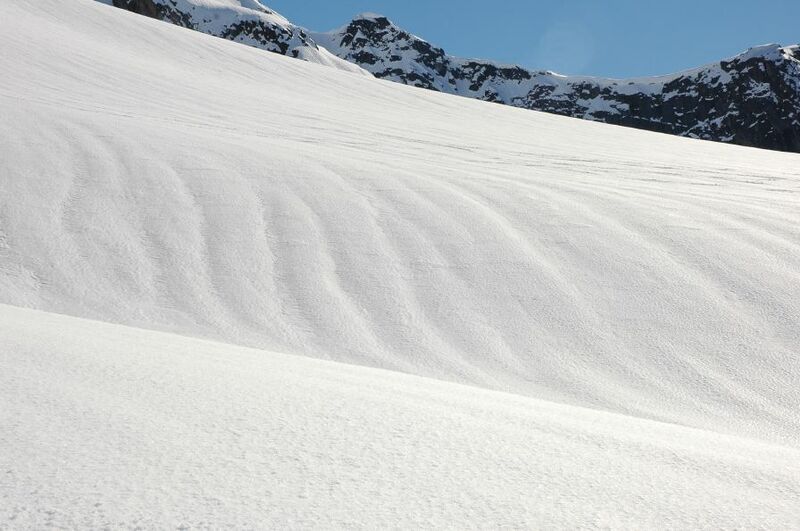 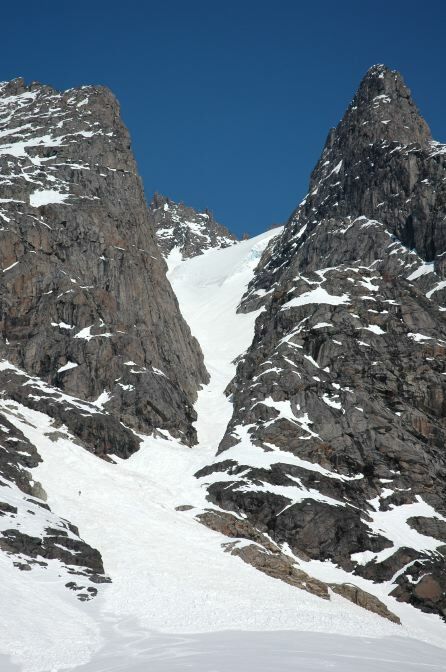 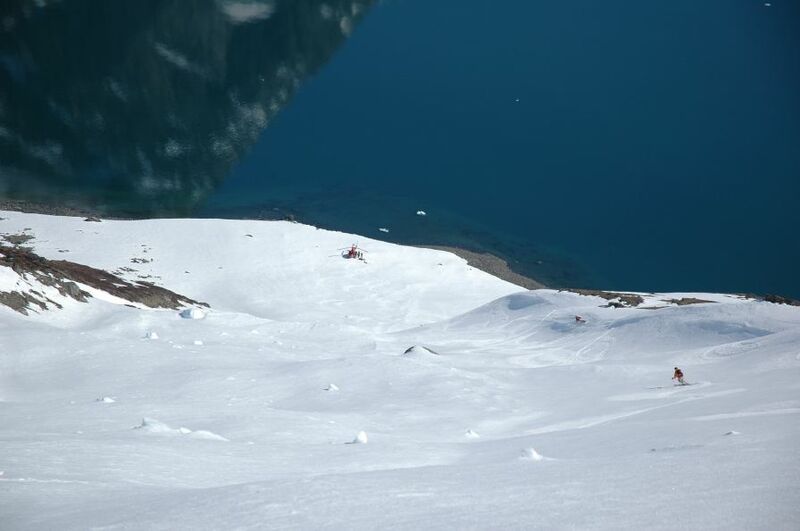 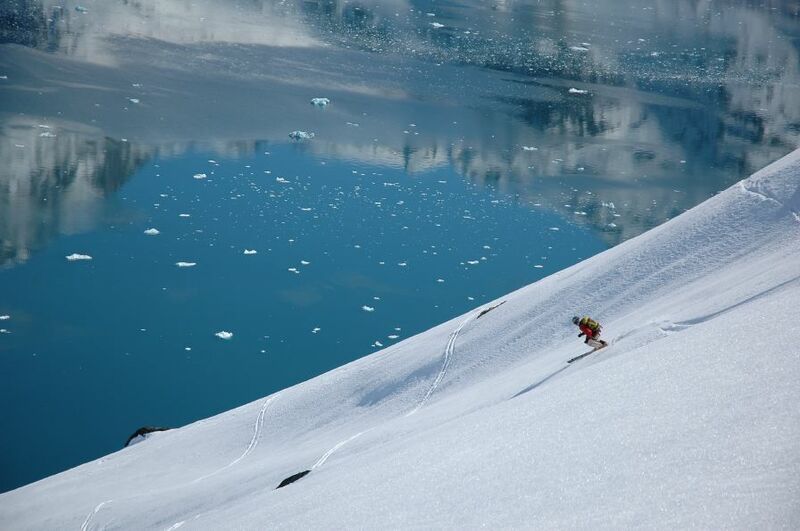 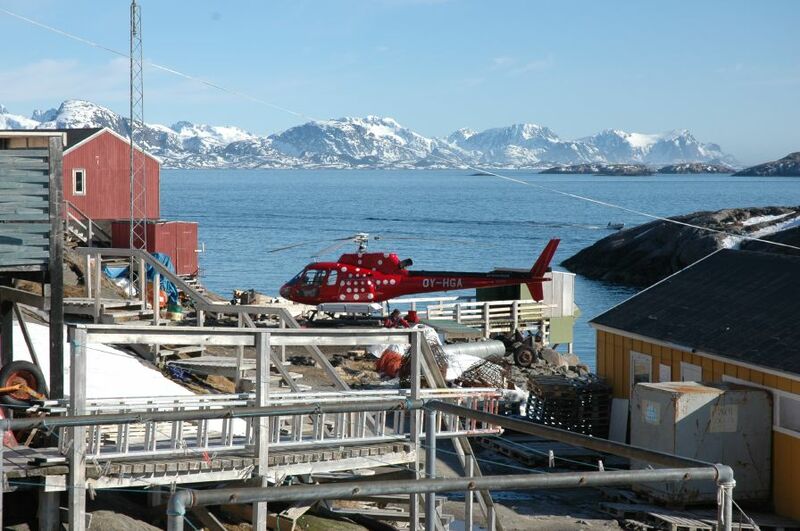 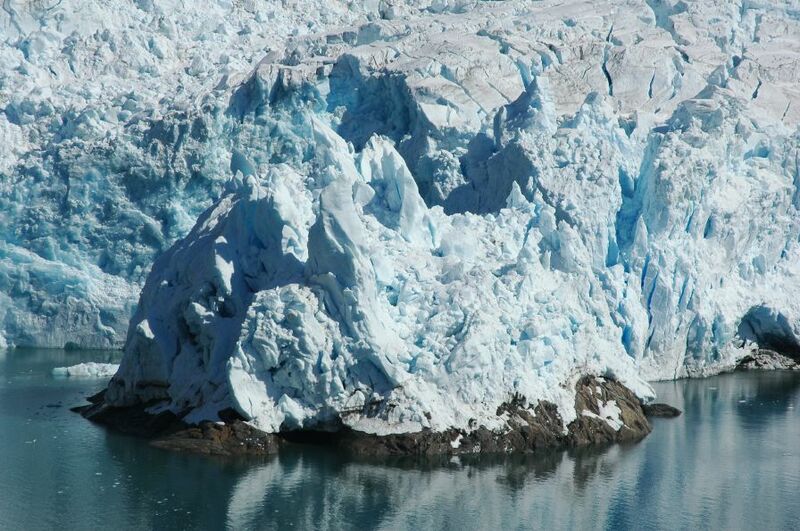 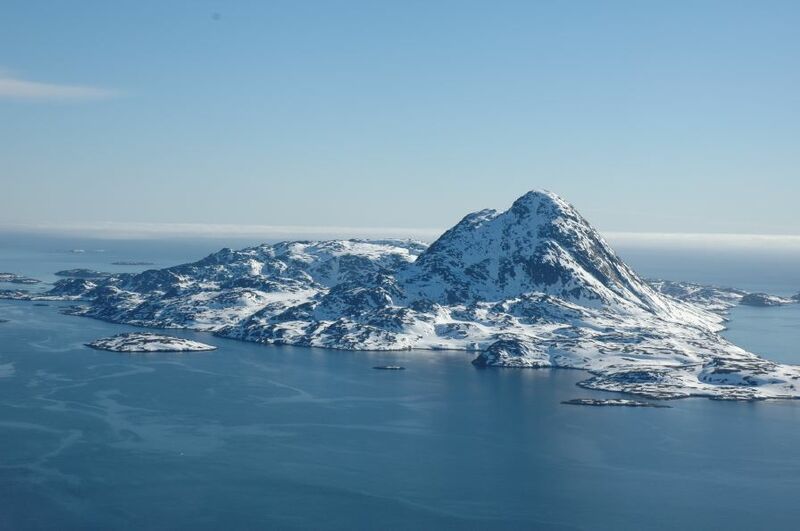 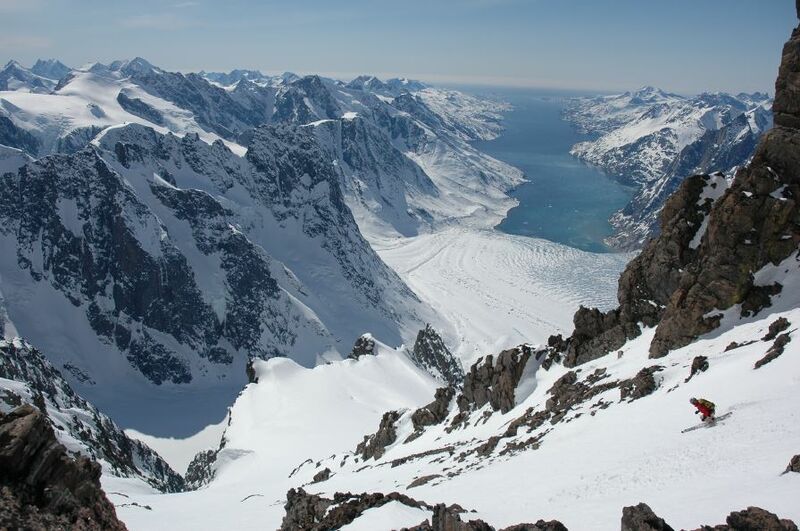 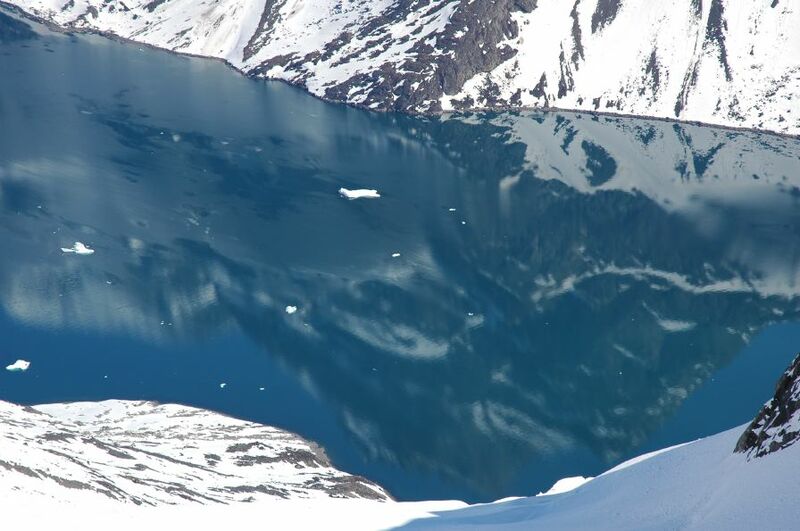 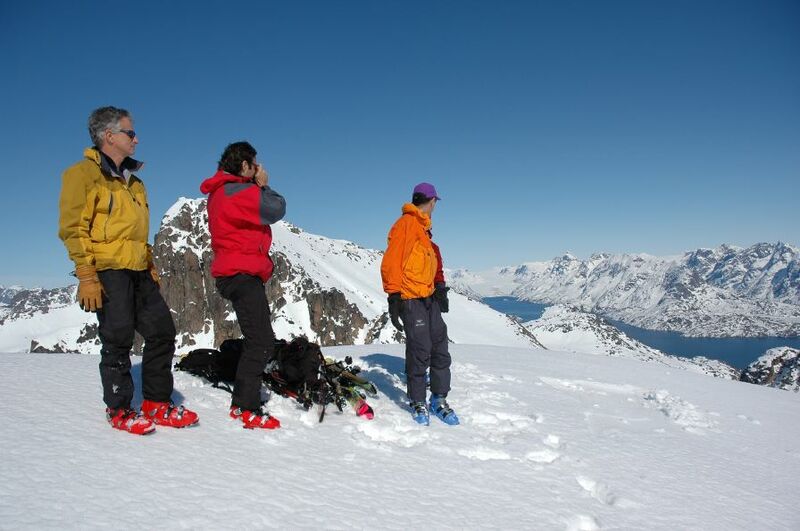 The west coast of Greenland offers the most stunning and unparalleled heliskiing in the world. 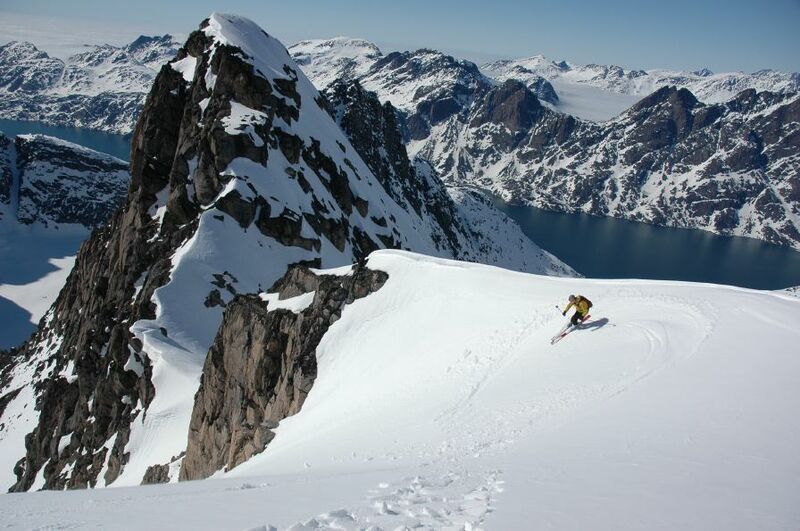 Descents of 2000 meters to the water’s edge, coupled with the profound cultural experience, make Greenland Heliskiing second to none. 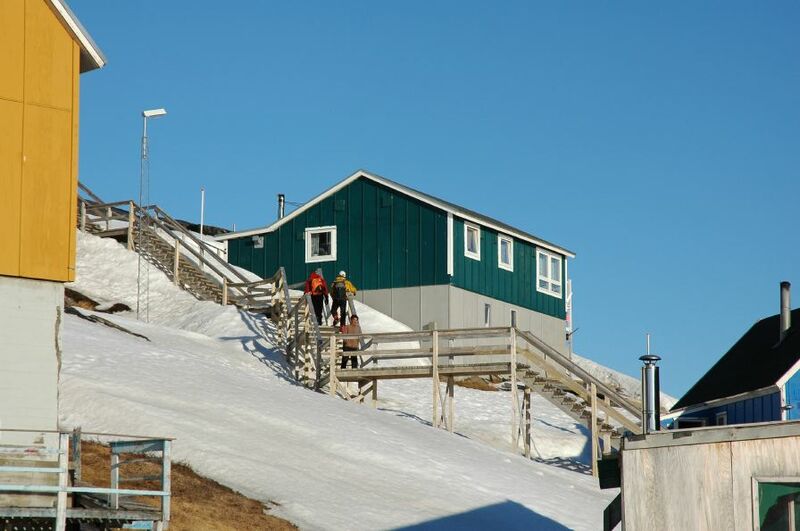 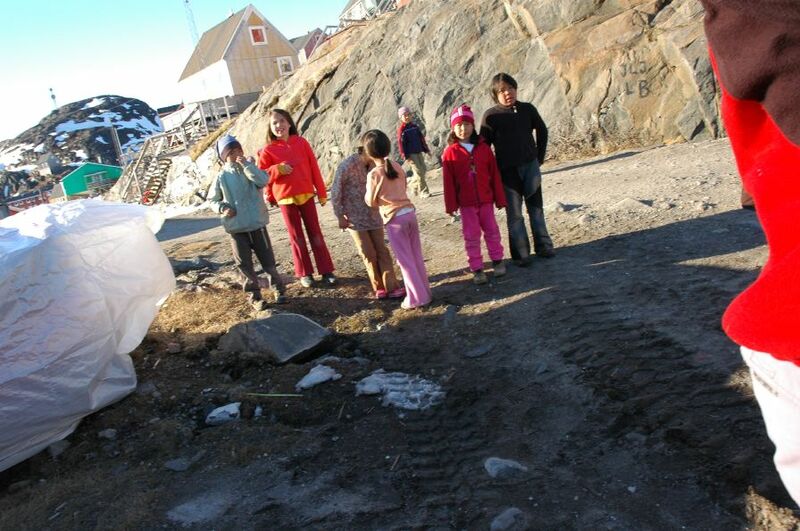 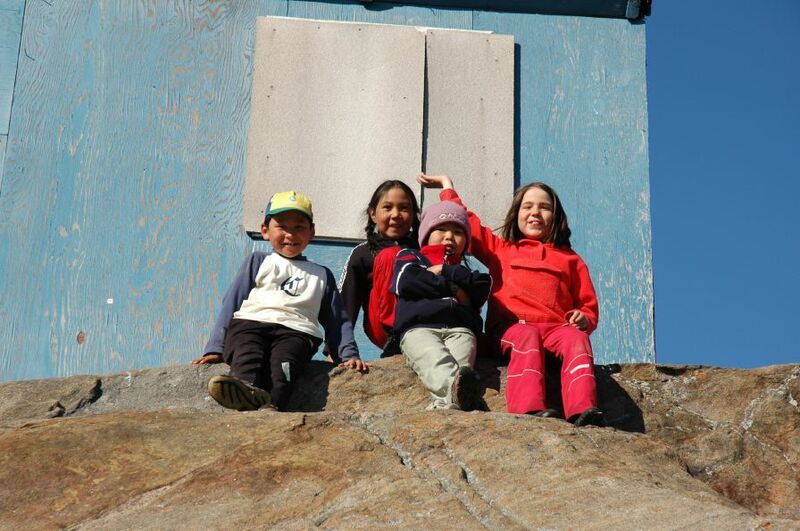 Lodging in modern houses rented from the local population, we are in close contact with the locals in the beautiful little village of Kangaamiut. 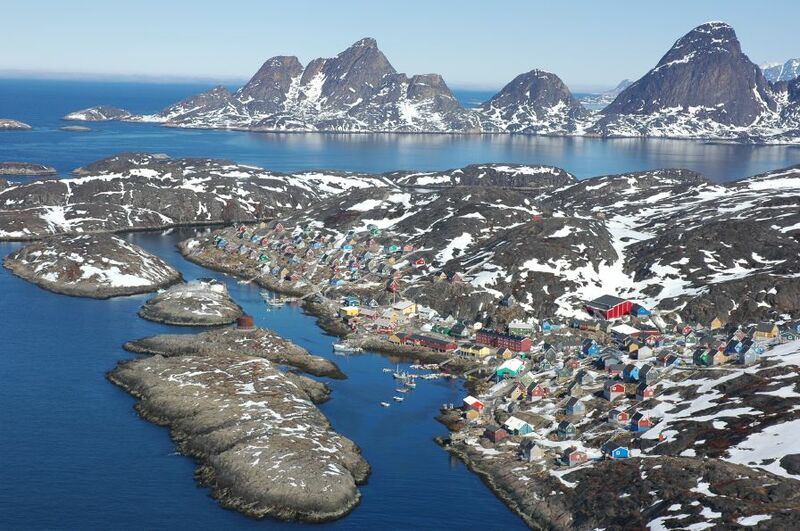 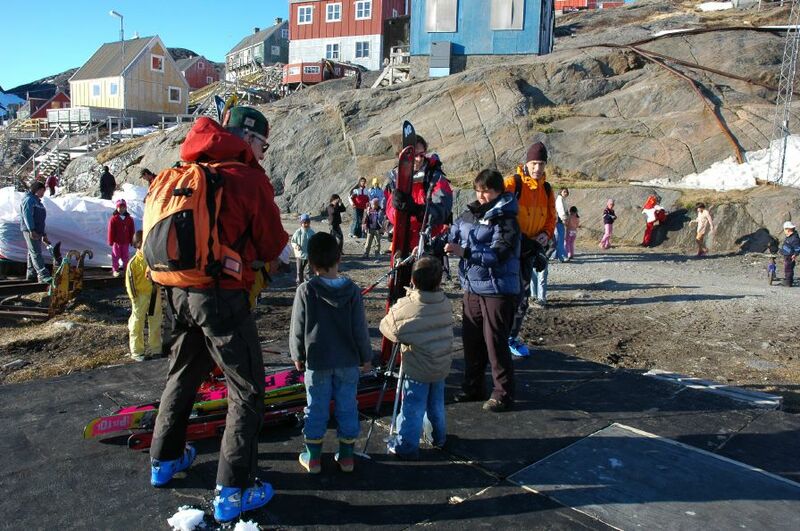 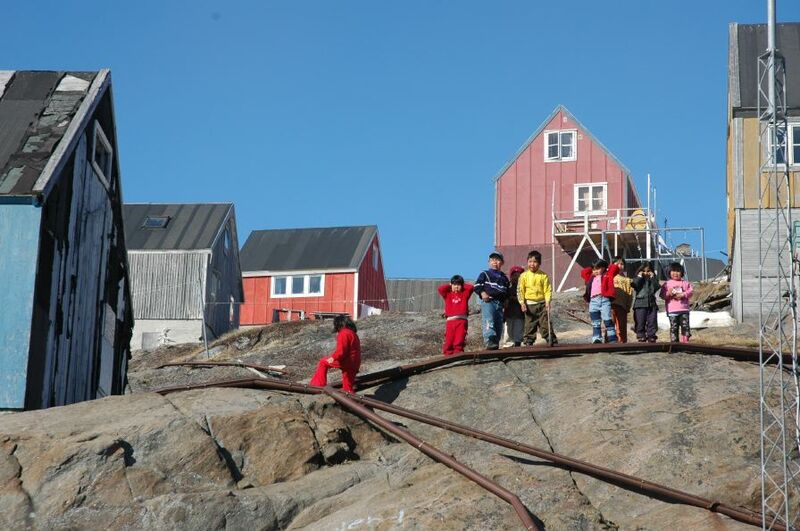 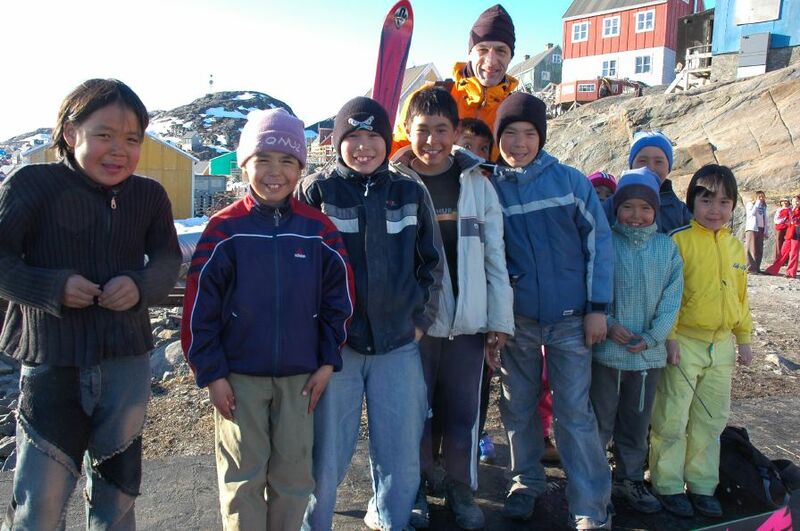 Have a look at our experience, then come join us on the west coast of Greenland, April 17-23, April 24-30, or May 1-7, 2017, and experience all that this wonderful Island has to offer.